Padhu will receive an honorary doctorate for the US alongside other distinguished world recipients in Brussels later this year. 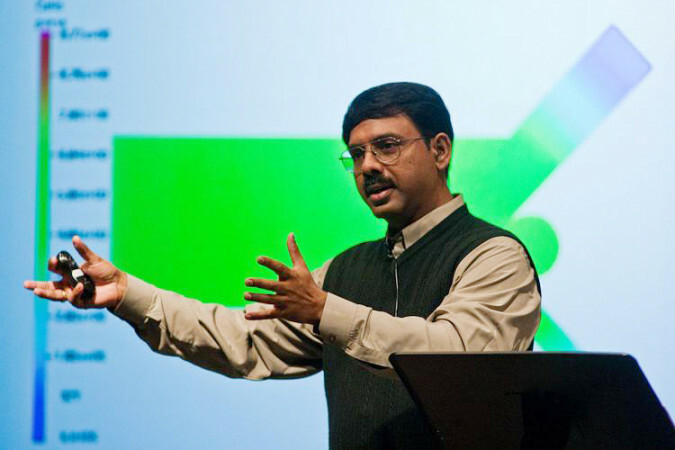 Seshaiyer is a tenured professor of mathematical sciences at George Mason University in Fairfax, Virginia, and serves as director of the STEM Accelerator Program in the College of Science. Additionally, he’s the director of the Center for Outreach in Mathematics Professional Learning and Educational Technology. In 2016, the STEM Accelerator Program received the 2016 Programs that Work award for the second time, from former Virginia Gov. Terry McAuliffe.